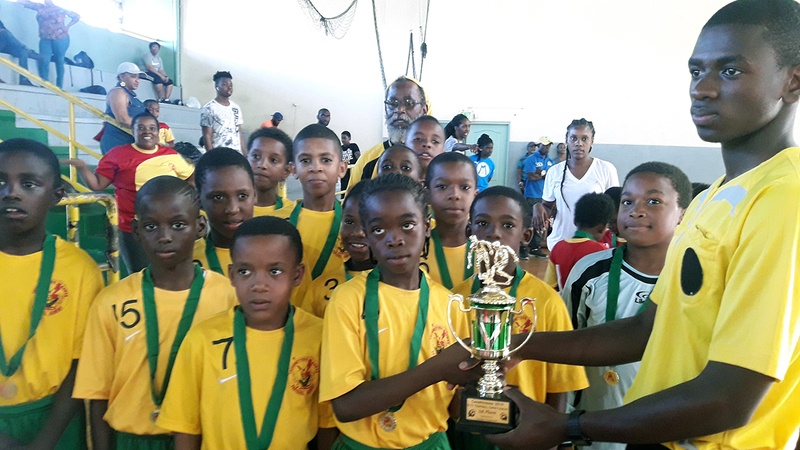 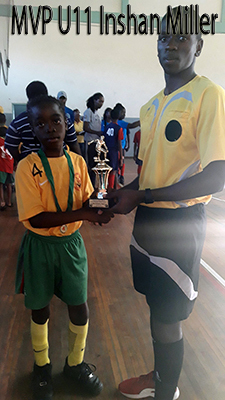 M12 Revolution coached by national women footballer Ahkeela Mollon emerged winners of the U 9 and U13 division of the 19th edition of the Carapichaima Youth Football Super League held this Saturday 6th April 2018 at the Chaguanas indoor Sports Complex. 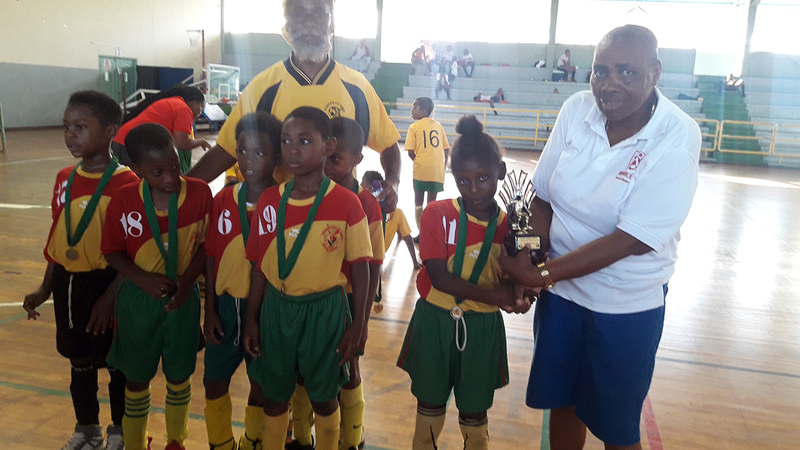 However, Trendsetter Hawks remained undisputed U11 champions after defended and winning the U11 age group for the 2nd consecutive year. 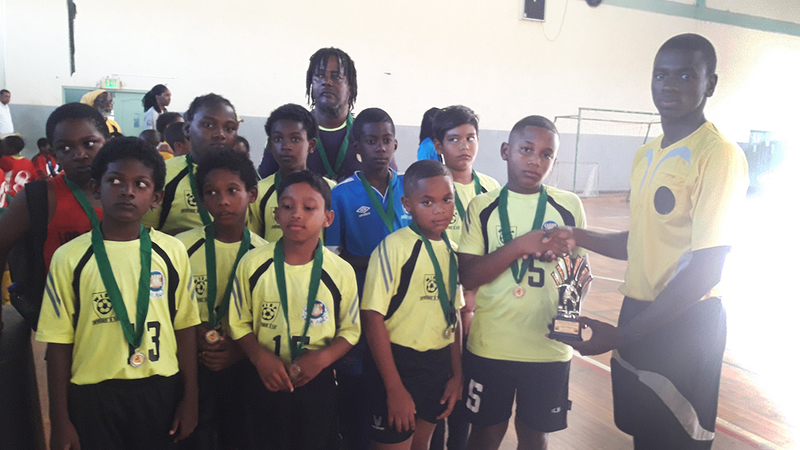 Jemu Vance 1 | Tiago Nakid 2 | Ryan Francette 2 | Chase Simon 1 | Mikhai Nedd 1 | Kaiden Pierre 1. 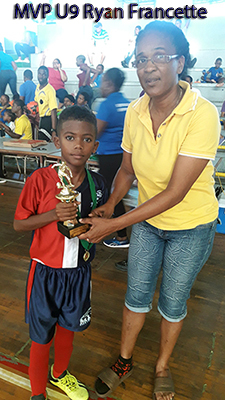 The U11 Finals, Trendsetter Hawks defeated Cap Off Youths 4:1 with a beaver trick by Ishan Miller. 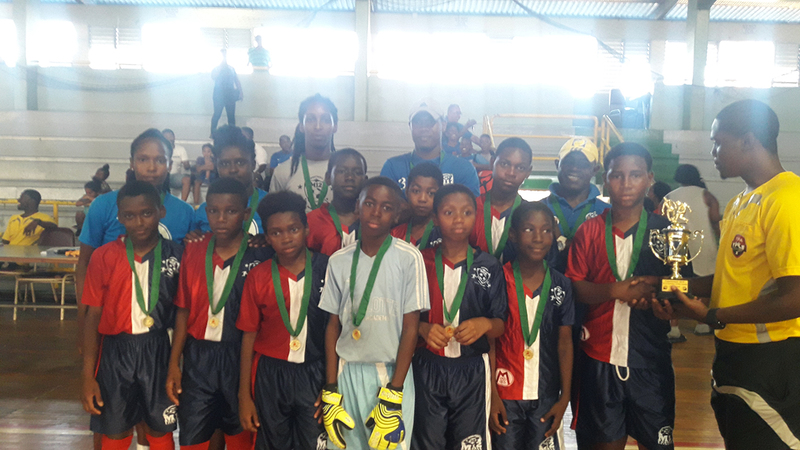 Consolation goal for Cap off Youths by Fidel Perriera 1. 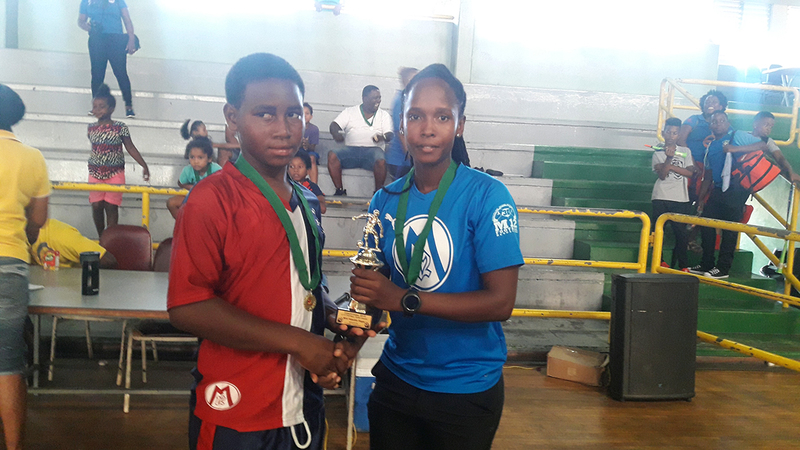 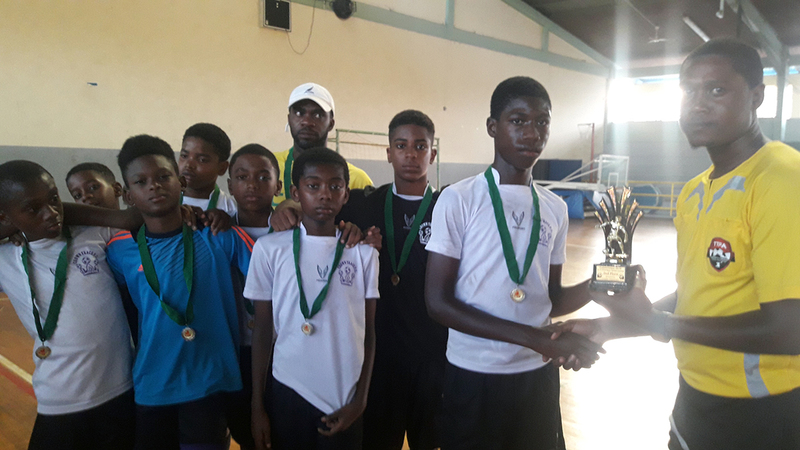 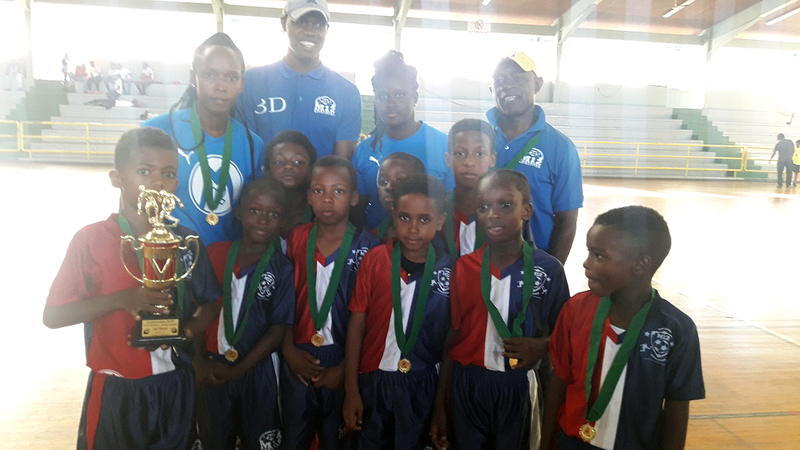 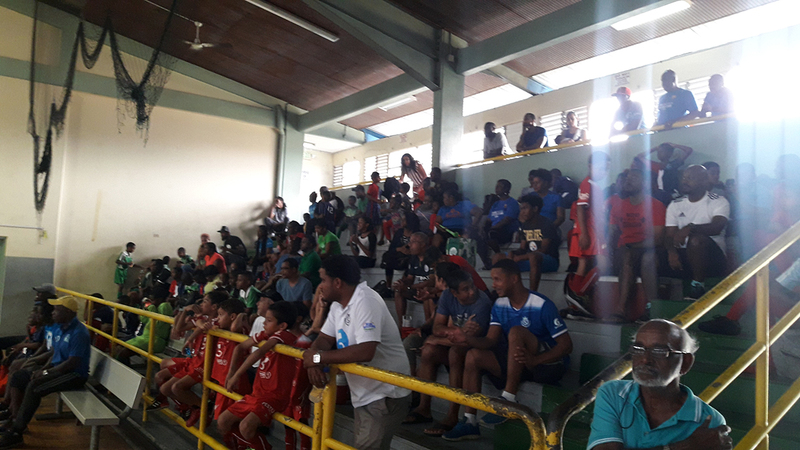 The MVPs for the Tournament were: Under 9 – Rayan Francette of M12 Revolution; Under 11 – Ishan Miller of Trendsetter Hawks and Under 13- Mickel Gormandy of M12 Revolution. 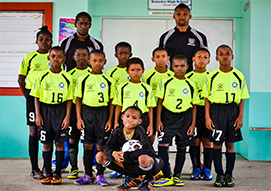 Come on out and experience the wonderful game of soccer, Waterloo Institute of Soccer Players provides the opportunity for children from 4 years of age to learn to play soccer in a safe and friendly environment through a quality coaching program.